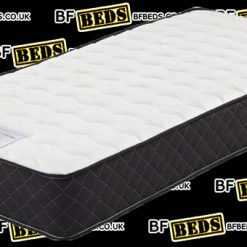 6" Memory Foam Block Bounce Back BF Beds - Leeds. 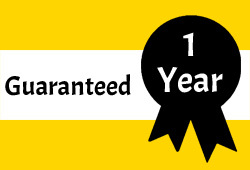 6″ Memory Foam Block Bounce Back. 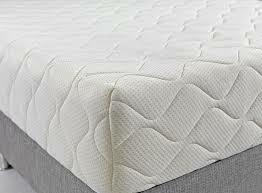 The memory foam block mattress is a full mattress made from just foam. 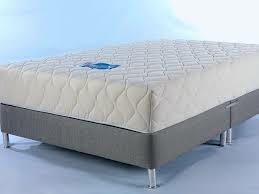 The high density foam block is a hard mattress giving those who want a firm mattress. Together with a cool touch padded fabric giving extra comfort to the sleeping surface. 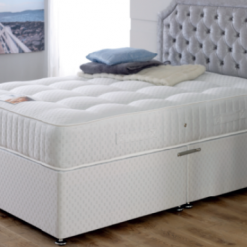 The high density bounce back foam helps to support and align the neck and the spine together giving those with lower back problems the best chance of an all important great nights sleep. 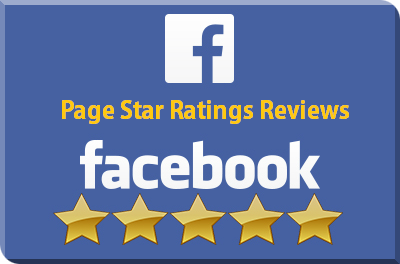 Why not call down to our test station and try this one out first.